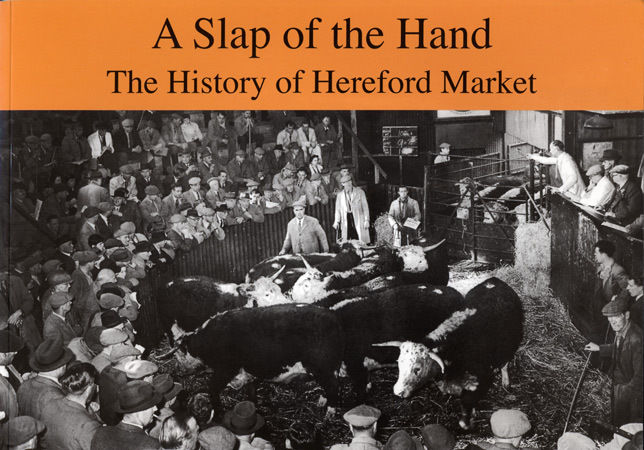 The Teacher’s Pack is a series of ideas for drama using anecdotes and stories from Herefordshire Lore’s book ‘A Slap of the Hand: The History of Hereford Market’ suitable for Primary aged children. 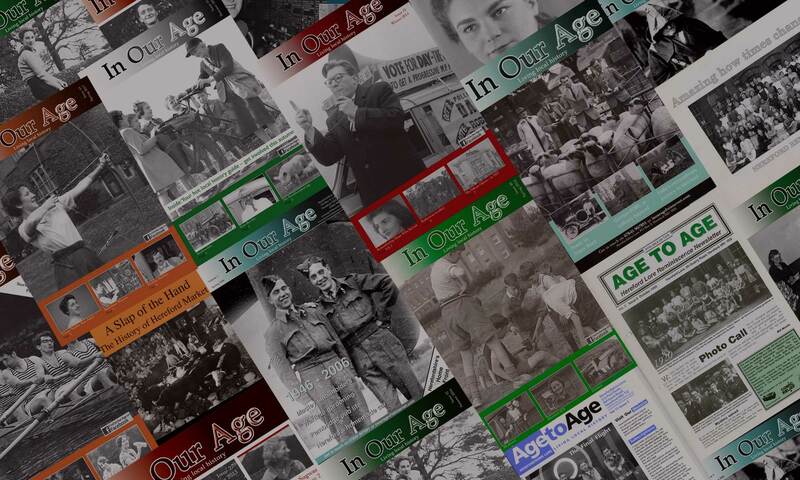 The Teacher’s Pack is in three sections of themed stories, memories, anecdotes and is availble for downloading in PDF format and MP3 audio files that accompany the pack. Following each story there are suggestions for starting points for drama for Primary school teachers to facilitate with Key Stage 1 and 2 pupils. The drama ideas are simple to follow and facilitate; specialist knowledge is not required. Drama has been used as a tool to bring the stories and memories alive.